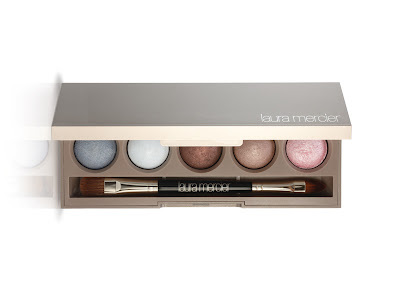 The new Limited-Edtion Arabesque Collection from Laura Mercier consists of soft and sweet hues that perfectly enhance natural beauty! 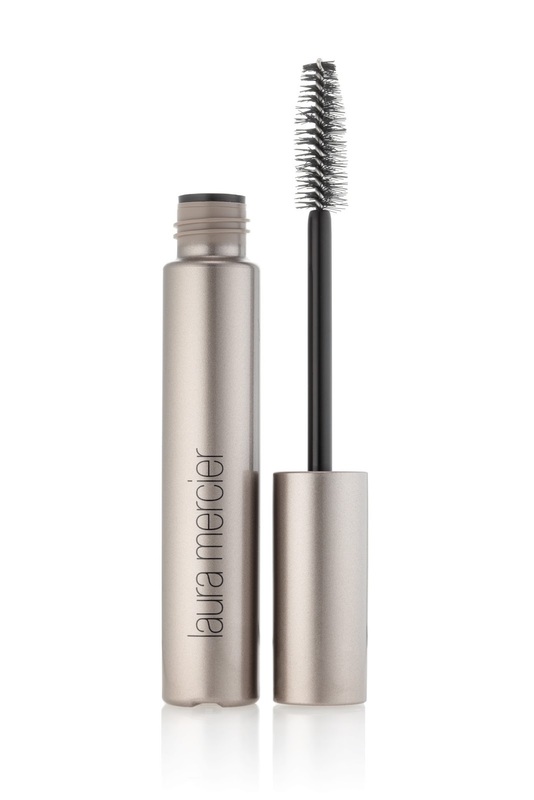 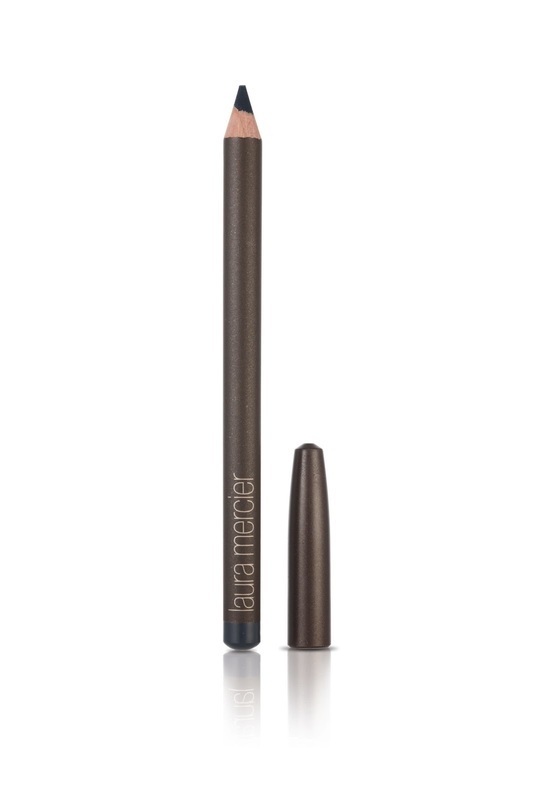 Available January 2013 at Laura Mercier Counters Nationwide! 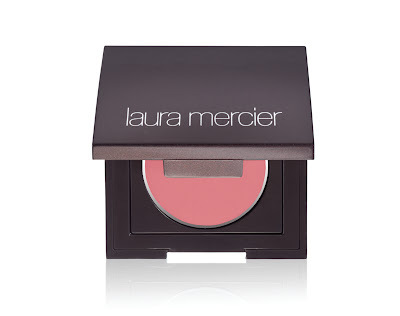 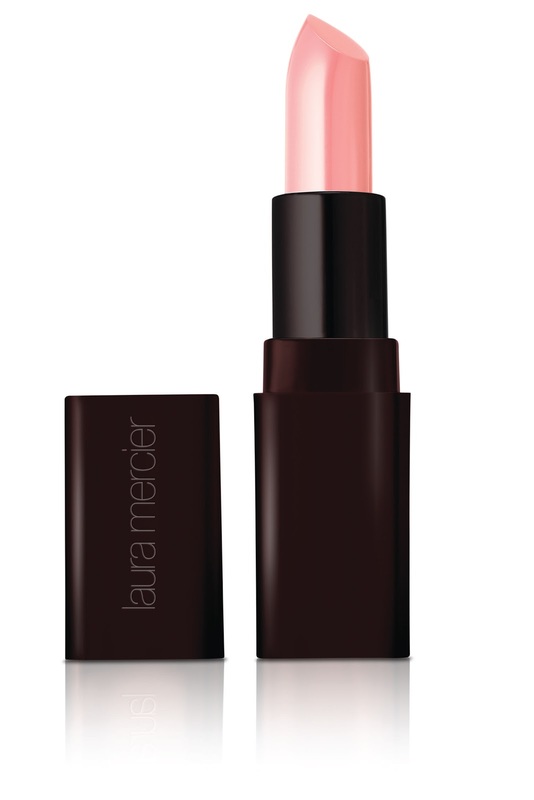 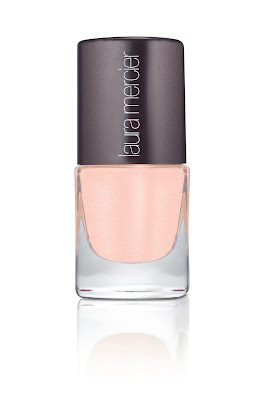 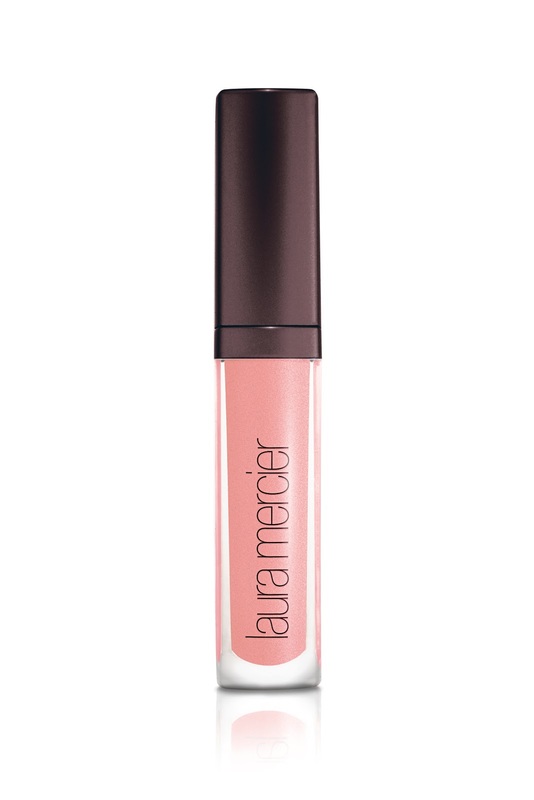 What do you think of the Arabesque Spring 2013 Collection from Laura Mercier?